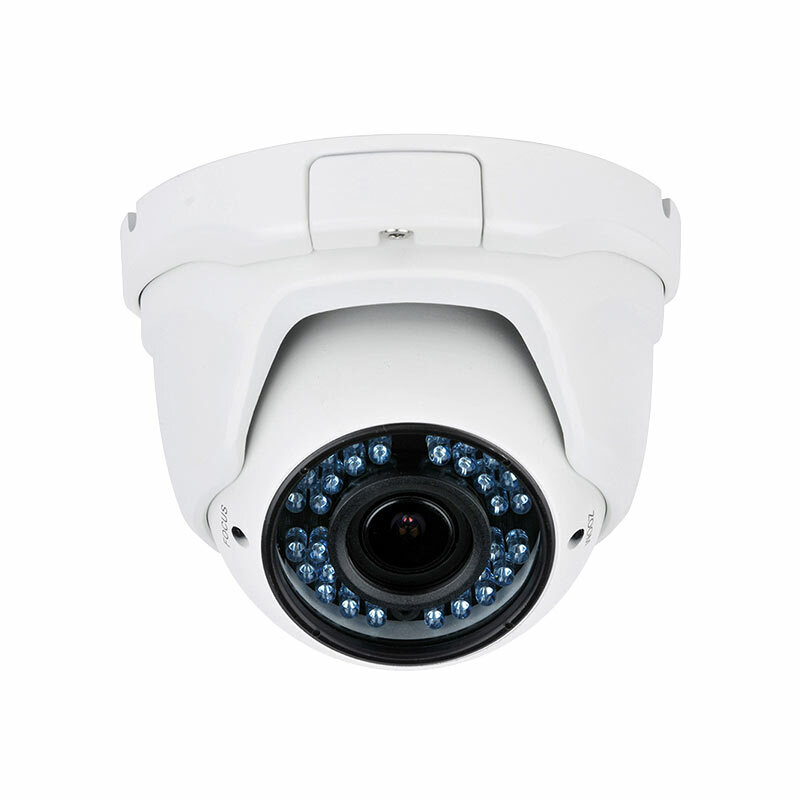 The IP4MVDW is capable of 4 Megapixel (2688 x 1520) resolution at up to 15fps - that's twice the resolution of 1080P - and housed in a very sleek metal dome casing it is suitable for many security applications. 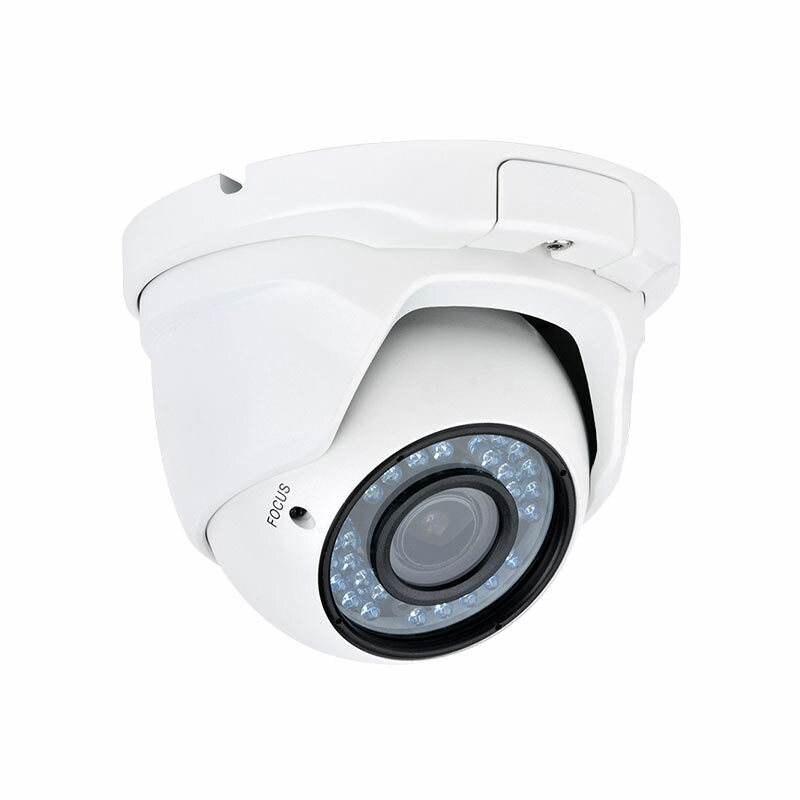 The camera also has a 2.8 to 12mm Vari-focal lens, allowing you to adjust the angle of view to get the perfect picture - please note this is a manual adjustment you will make during the installation process. 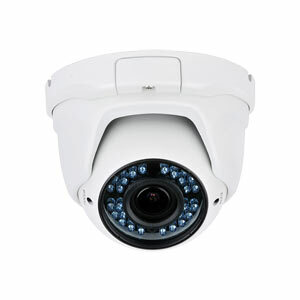 The camera has 42 LEDs which provide night vision up to 30 metres in complete. 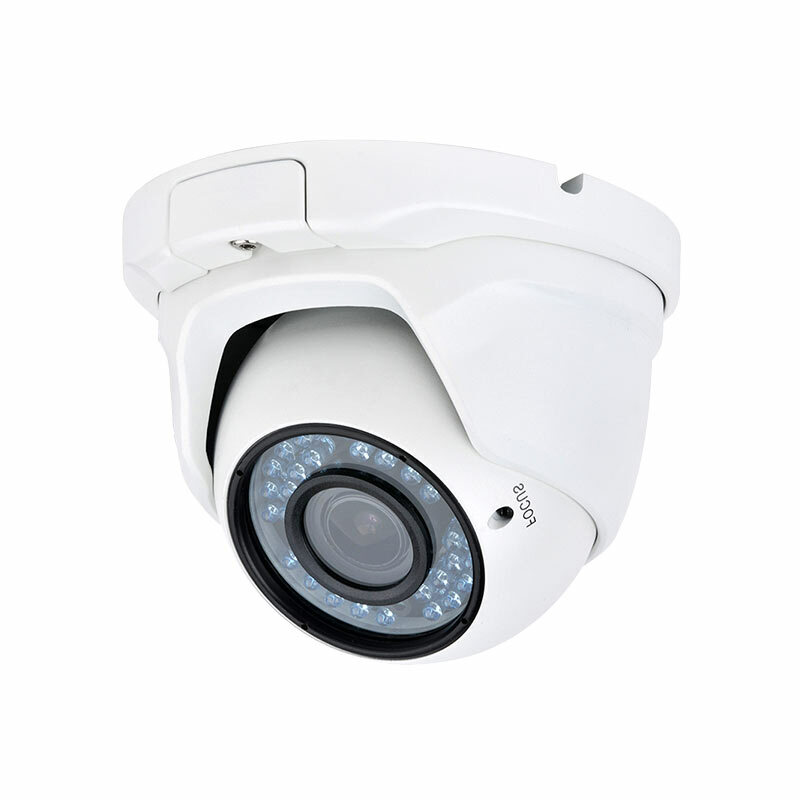 As with all IP products, we strongly advise sticking with brand - and hence only recommend using this camera with the iSentry range of NVRs. Have just installed 2x of these at my parents house. Camera is easy to install and to setup. Plug and play Power over Ethernet meant it was a simple single cable that was required. 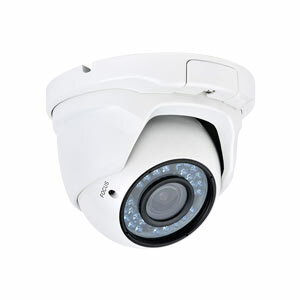 wide field of vision and the option to adjust on installation meant the cameras were very flexible. Night Vision IR is good and the camera gives an excellent quality picture. Only criticism is the the connector and power cable is a single unit, making it unsightly and difficult to conceal if mounting to a wall. It would have been nice if the camera came with a tail so the Ethernet / Power connector could be located away from the camera body. Lack of detailed instructions a little disappointing, but if you are competent at DIY, shouldn't be much of an issue.